I absolutely loved this book. Lucy Dillon makes you feel drawn to her characters in a way no author has ever made me feel. I’ve read all of Lucy Dillon’s books and I pretty much go through every emotion whilst reading her books, this book was no exception. I loved the relationship between Gina and the greyhound Buzz, it was clear they both needed someone to love and they found it in each other. This story is an emotional roller-coaster especially for women that have been through what Gina had gone through and families that have been through or going through personal experiences such as this one in the book. There are authors that write about personal experiences but Lucy Dillon has really sympathised with her wordings and it personally made me feel like she gave Gina justice. It made me think how grateful I am for life and living and I appreciate you have to make the best out of each day. Now waiting for Lucy Dillon’s next book, hopefully it won’t be too long await. Old Filth and The Man in the Wooden Hat told with bristling tenderness and black humour the stories of that Titan of the Hong Kong law courts, Old Filth QC, and his clever, misunderstood wife Betty. Last Friends, the final volume of this trilogy, picks up with Terence Veneering, Filth’s great rival in work and – though it was never spoken of – in love. Veneering, Filth and their friends tell a tale of love, friendship, grace, the bitter sweet experiences of a now – forgotten Empire and the disappointments and consolations of age. Last Friends is the third and final novel in the Old Filth Trilogy. I would recommend starting off by reading Old Filth then the man in the wooden hat and then last friends as the characters are featured throughout this trilogy. I would have to say the other two books were a delight to read and this novel wasn’t bad either, the characters are interesting and Jane bought it all to a lovely conclusion, but at times it was confusing and I couldn’t work out what was going on. 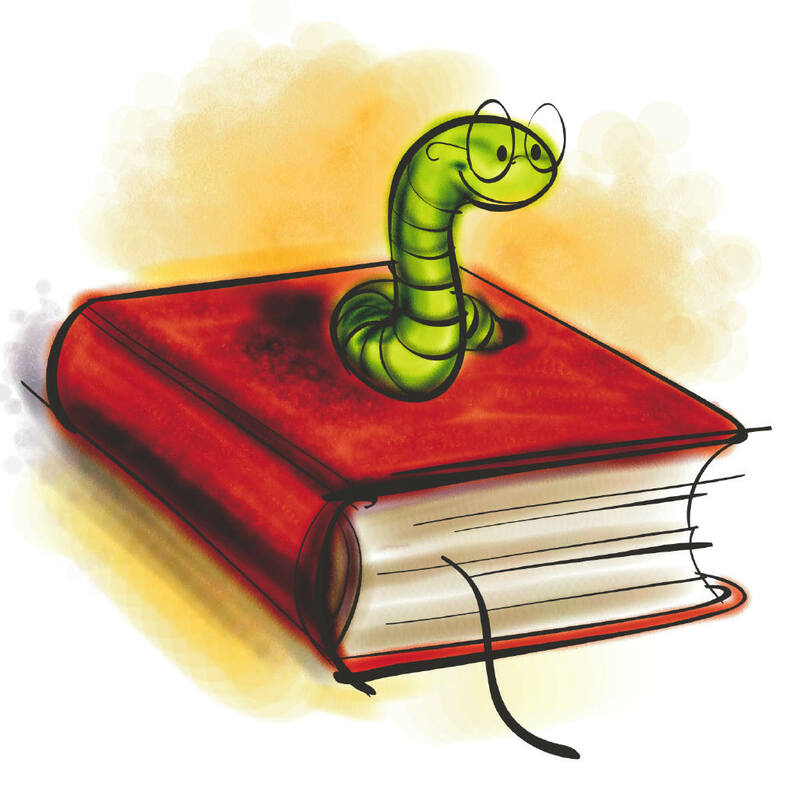 Just a quick one to say another one of my reviews has been posted on Dizzy C’s book blog. I am very grateful for Carol for publishing this review on her blog. 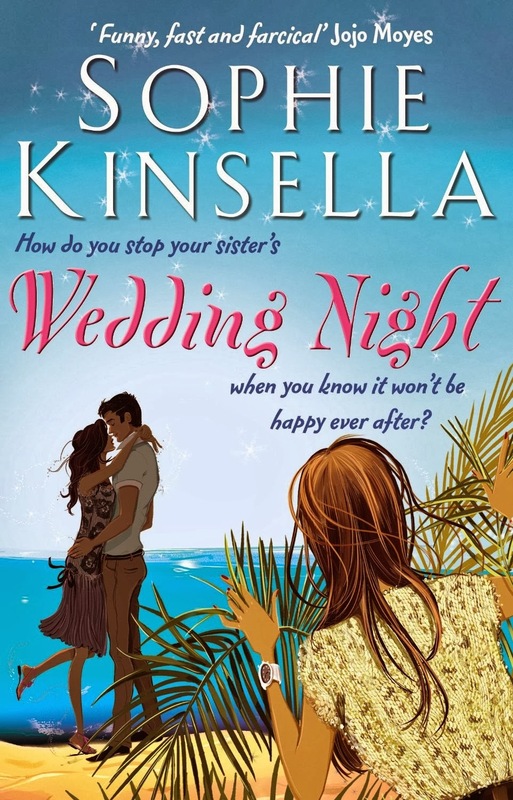 What do you do when you think your sister’s about to marry the wrong man? I love Sophie Kinsella books they never fail to cheer me up, this one was no exception. I got into this book straight away and couldn’t put it down, there are quite a few funny moments in this book and it had me in fits of laughter so much so I did get quite a few looks from people. If you need cheering up this is the book for you. Sophie Kinsella uses both sister’s to narrate this book. It was nice having two female leads. Some of the situations are far fetched but I’m not reading for reality I’m reading for entertainment. Kitty has a comfortable life as a country milkmaid. She is well looked after by the family who live up at the great house, and she enjoys being courted by Will Villiers, the handsome river man. Then, one day, Will vanishes. 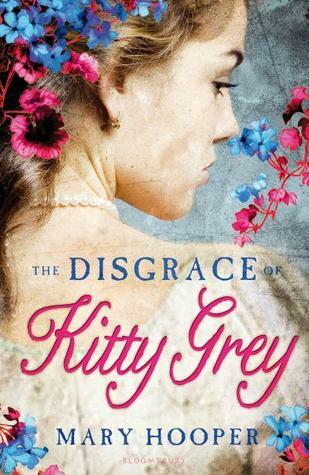 Kitty is heartbroken, and when she is sent to London on an errand, she is determined to track down Will. But, alone and vulnerable in the vast city, Kitty’s fate is snatched out of her hands and she is plunged into a dizzying spiral of despair…. I don’t normally read historical fiction but I was drawn to the cover and the blurb on the back just as something different from my normal reads. 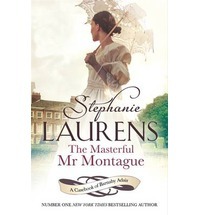 I managed to read this book in a day, the chapters were quite short and the writing large so took no time at all. This book gave me a frightening account of what an unforgiving place the 19th century London was. I found it very interesting historically and enjoyed the last couple of pages where there are some historical notes which I found fascinating. A good little read when you want something a little bit different. Jean Collins had two daughters. But she only loved one of them. She knew it was wrong, but she just couldn’t help herself. Jess was a little sweetheart – everyone said so. Anne was awkward and serious and not much fun, to be frank. Jenny Eclair is a new author to me, I found this book a real page turner I managed to read it over two days and didn’t want it to end. The unfolding stories of Anne and Jean’s were real and it made me really care about the characters and what happened to them. I found the ending quite emotional as this is a book about honest family relationships, consequences of choices and the ways in which dreams in both their collapse or their fulfilment may change the course of our lives. And who doesn’t like a vanilla slice? !